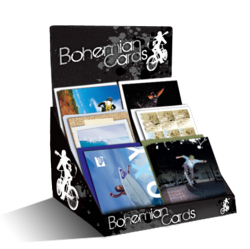 Bohemian Cards has created a line of eco-friendly greeting cards geared towards expressing the skateboarding, surfing, snowboarding, BMX, motto and artistic lifestyles. 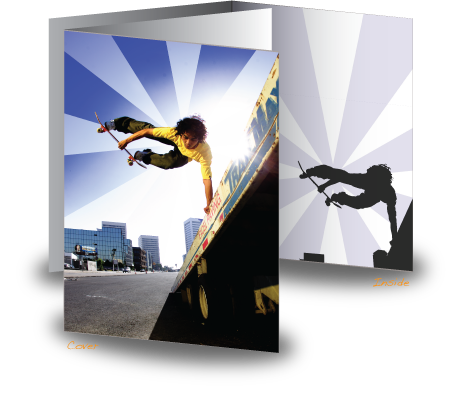 Greeting cards that match the spirit of action sports gifts. 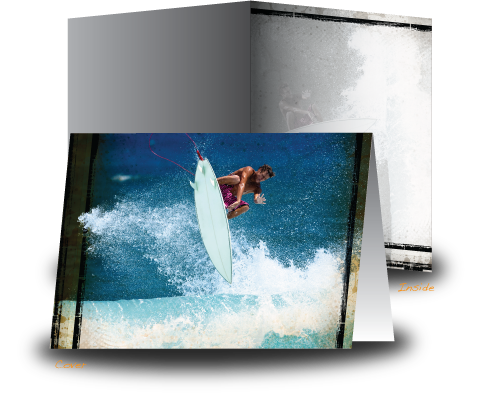 Bohemian Cards has created a line of eco-friendly greeting cards geared towards expressing the action sport skateboarding, surfing, snowboarding, bmx, motto and artistic lifestyles. With previous collaborations with the likes of Roxy, Adio, RVCA and Circa, the card company also offers custom displays along with private label lines for companies and stores. Giving greeting cards is tradition and 7.4 billion are sold annually. The average person receives almost 20 greeting cards a year, yet you won’t be able to find them when buying a gift at any action sports store anywhere. Retail store profits and customer gratitude is likely to be heightened by offering the convenience, and it shows customers that stores are considerate of their needs. The greeting cards are available for purchase by consumers and retailers at http://www.bohemiancards.com. There is also a sponsorship program that’s been launched geared toward acquiring top athletes and photographers that would have their photos or images displayed on the cards. 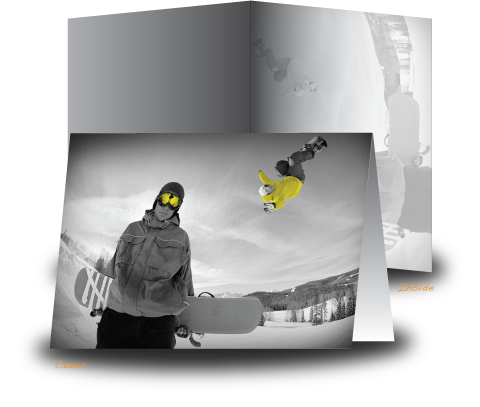 Bohemian Cards have been carried at retailers globally and they’re looking to be the number #1 supplier for the action sports industry.